Holiday Event Mailer with Recent Acquisitions from Roseville, Hull and Haeger Potteries. 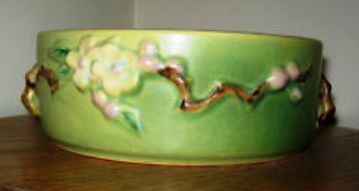 Billy Blue Eye will offer over 300 ceramic and stoneware items from all of your favorite Pottery Companies including twenty-five newly acquired Roseville vases, bowls, planters, and candle holders from many of your favorite patterns including “Apple Blossom”, “Zephyr Lily”, “Cosmos”, “Jonquil”, “Dahlrose” and “Snowberry” to name a few. Billy Blue Eye will be located in space #A853 under our green and white tent. 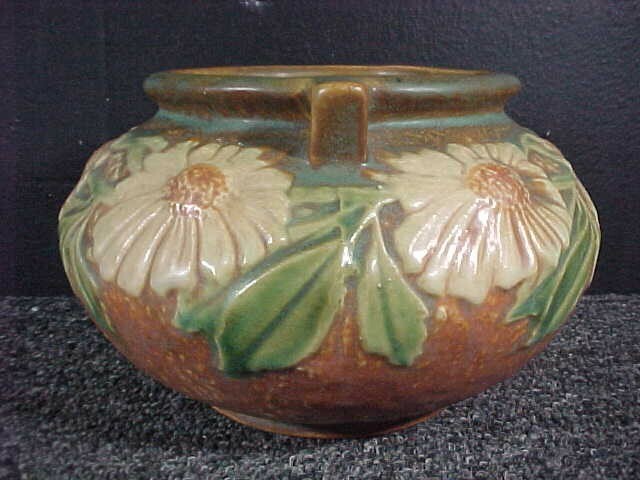 Visit the Long Beach Antique Market website for a discount entrance fee coupon. The next two events will be held in Olde Towne Tustin at the Jamestown Vintage Flea Market. This terrific and increasingly popular monthly event will be held on consecutive Sundays, November 27th and December 4th from 8:00 AM until 3:00 PM. 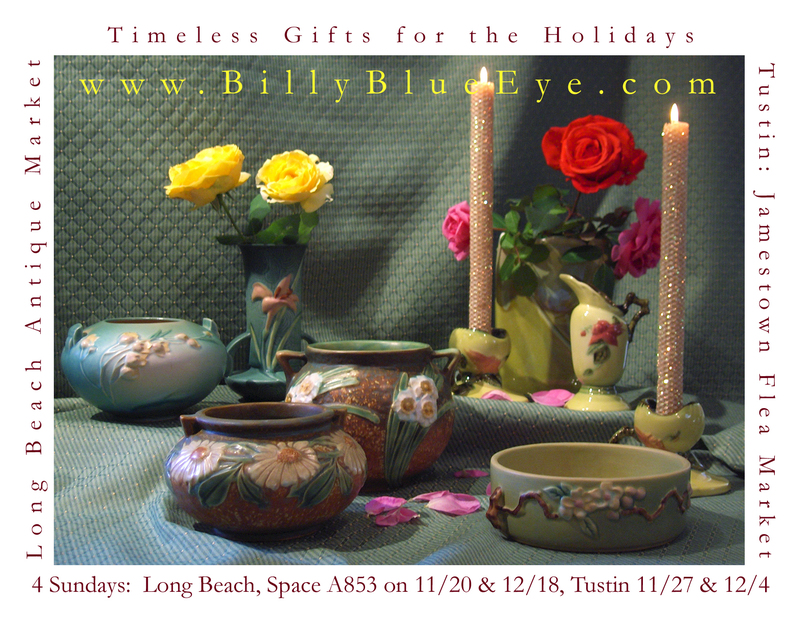 Billy Blue Eye is pleased to offer holiday shoppers over fourteen hours of shopping for that perfect holiday gift. You can find us in space #45 featuring terrific stocking stuffers, grab bag gifts and that unique “Art Pottery” vase guaranteed to wow that special person. We will end the holiday shopping season back at the Long Beach Antique Show on Sunday, December 17th from 6:00 AM until 2:00 PM. 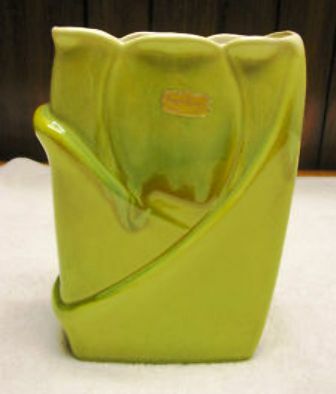 There we will be ready to assist all last-minute shoppers with a full array of ceramic items. We look forward to seeing you at one or all of these shows and as always we are available to assist with phone orders. We offer full gift wrap services, a liberal return policy and will guarantee Christmas delivery for all orders received by December 20th. For your convenience we accept Visa and Master Card and all orders over $200.00 are shipped free. Call today 949-496-1889 between 9:00 AM and 9:00 PM PST.